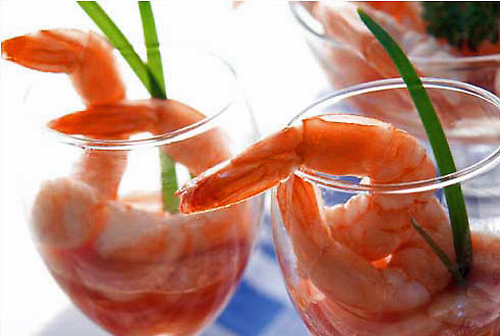 These beautiful Large Cooked Shrimp are sure to look impressive any way you serve them. Fully cleaned, cooked, peeled and de-veined. The tail has been left on for easy dipping into your favorite cocktail sauce. They’re the perfect appetizer to get your party off to a delicious start! Defrost in refrigerator overnight or run under cool tap water until defrosted. Rinse in cold water. Drain and pat dry.